unveiled its intention to add the 5th member to the company’s Meraviglia family of cruise ships. STX France is expected to deliver another revolutionary liner in 2023. MSC Cruises’ newest addition, groundbreaking MSC Seaview, has just started her career. However, the company is not complacent and continues to surprise its fans. 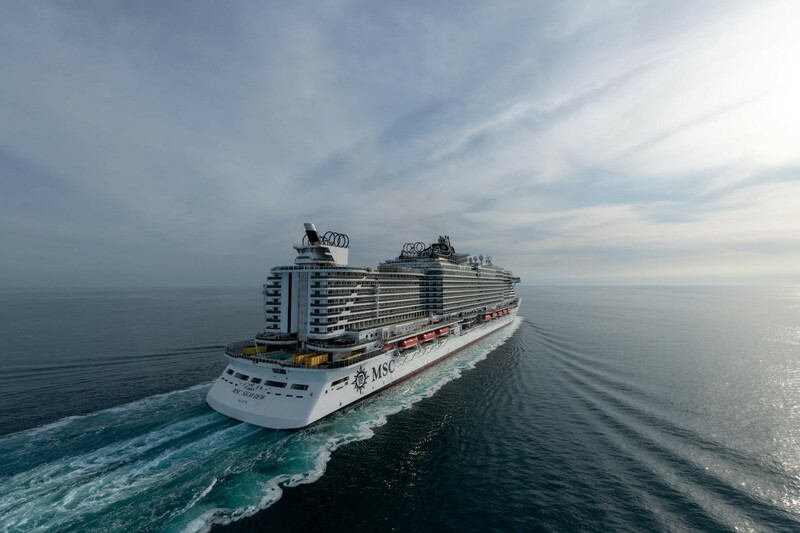 Three innovative vessels under construction at STX shipyard simultaneously, big plans for the future expansion of the fleet – well, MSC Cruises isn’t going to rest on its laurels. In the meantime, you can watch several exciting videos of MSC Seaview via this link.